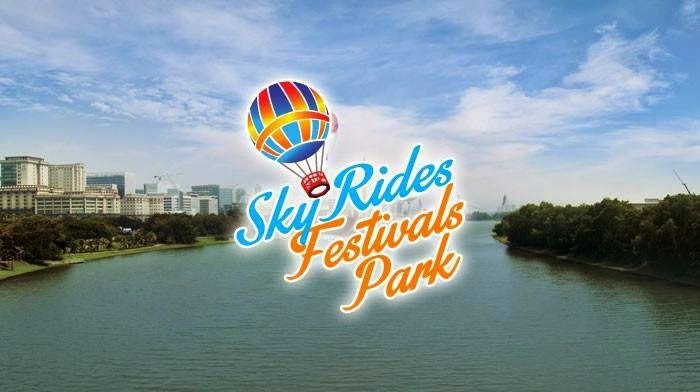 Enjoy a magnificent view of Putrajaya from 150m above ground at Skyride Festival Park at Lake Putrajaya throughout 2015! Held for the first time ever, this festival offers the opportunity for visitors to ride on a giant helium balloon with a gondola measuring 13m. It can accommodate a total of 30 passengers per ride.